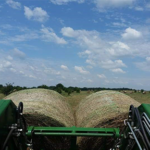 Thunder Valley Ranch Custom Hay Baling & Cattle Co. 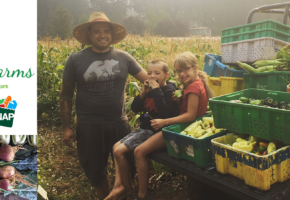 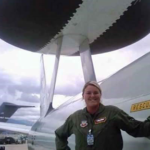 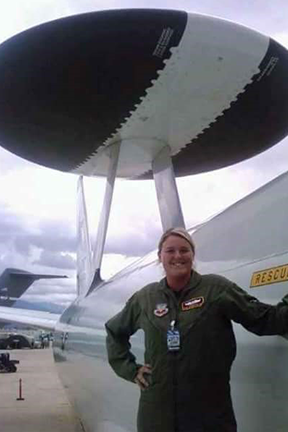 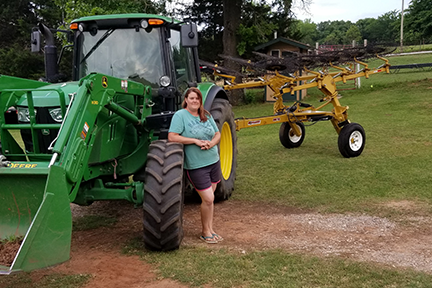 When Air Force veteran Faye Autry and her husband, Sean, an Army National Guard and Iraq war veteran, submitted their Farmer Veteran Fellowship Fund application this year they were hoping for a miracle. 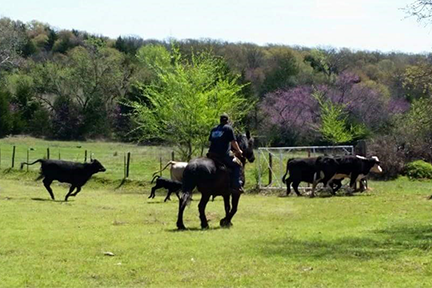 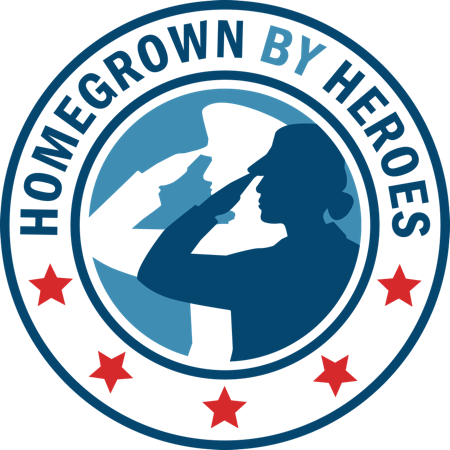 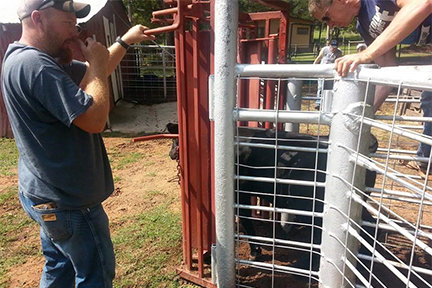 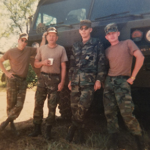 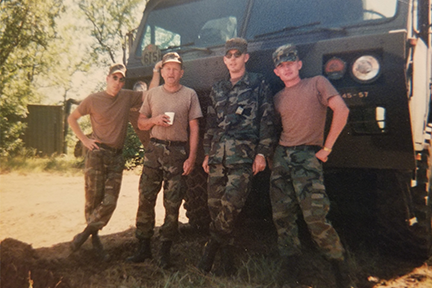 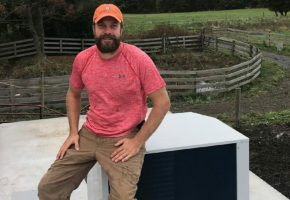 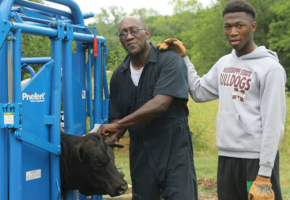 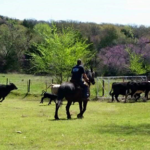 Though things were going well for their cattle operation and they were in the process of expanding their business to include custom hay baling, a last minute issue arose leaving these disabled veterans with uncertainty. 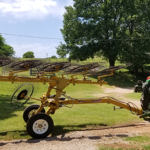 Unable to pay for a new hay rake and without other options, the Autrys submitted an application to the Fellowship Fund and hoped for the best. 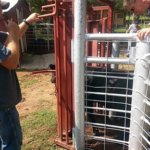 A month later, and still searching for a solution, things were looking dire. 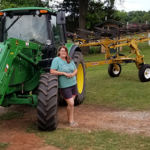 That’s when they received an email informing them their application was approved for the full $5,000 to purchase a hay rake. 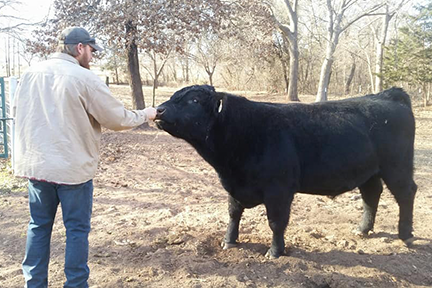 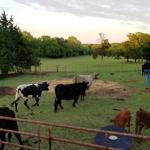 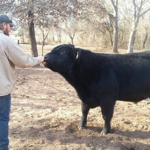 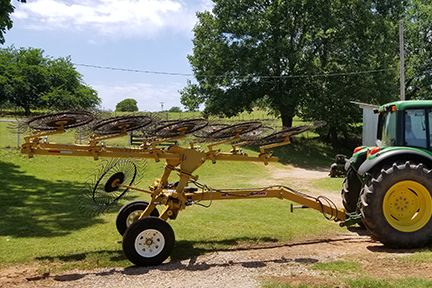 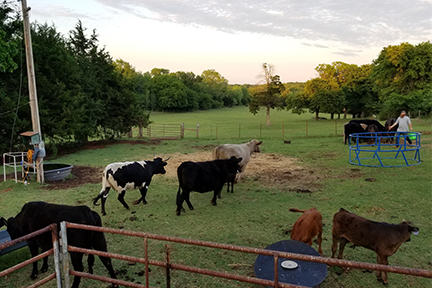 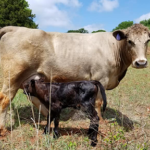 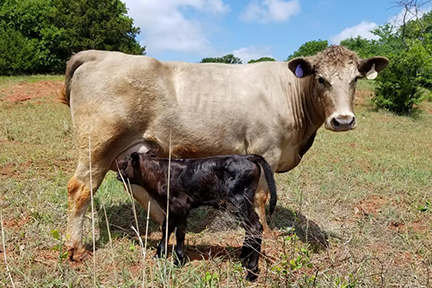 As soon as they received word they were approved, the Autrys, who own and operate Thunder Valley Ranch Custom Hay Baling and Cattle Company in Noble, Oklahoma, quickly found and purchased a hay rake. 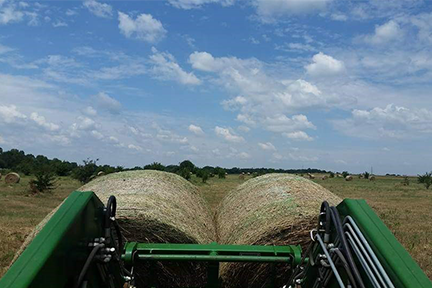 In the near future, they’re looking forward to putting it use on their first contract–cutting 80-acres at a Veterans Affairs elderly home in Norman, Oklahoma. 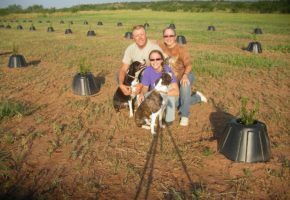 To learn more about the Farmer Veteran Fellowship Fund, please visit www.farmvetco.org/fvfellowship.